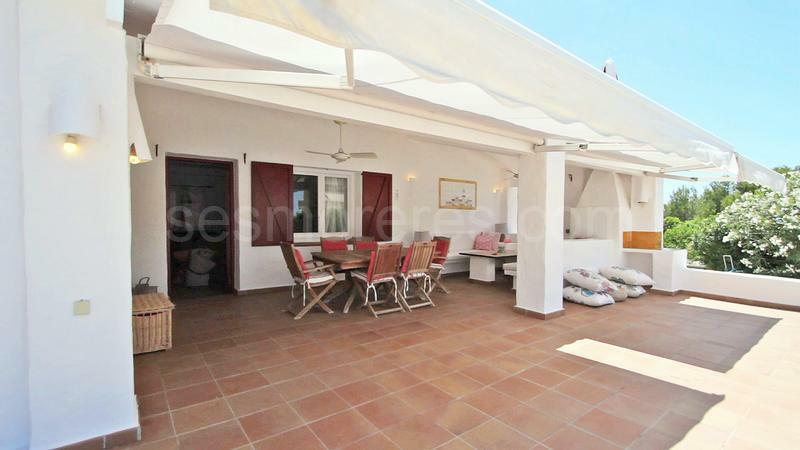 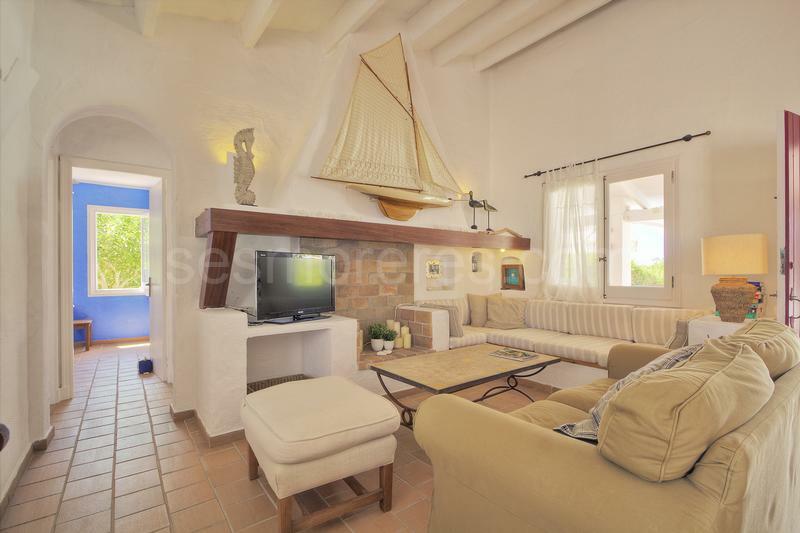 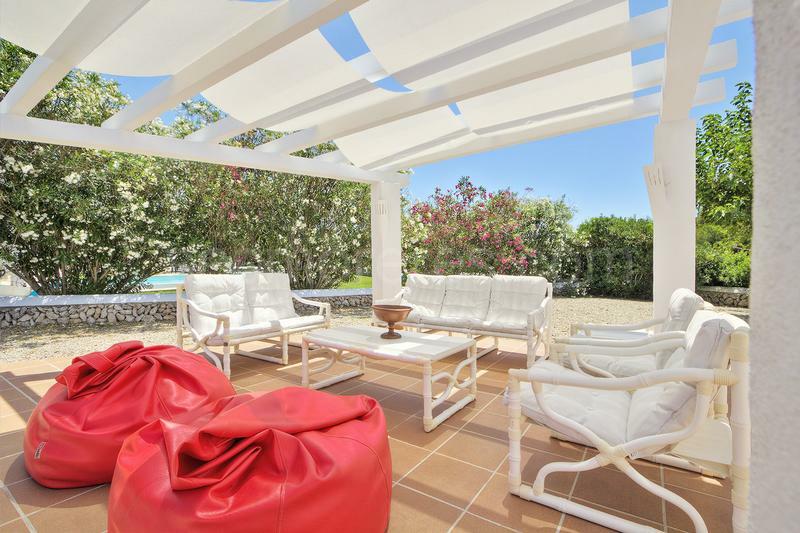 Charming villa located in one of the most exclusive areas of Menorca. 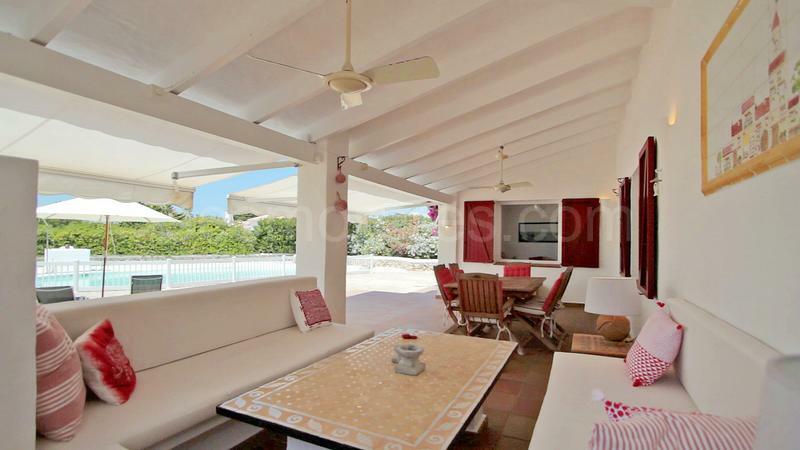 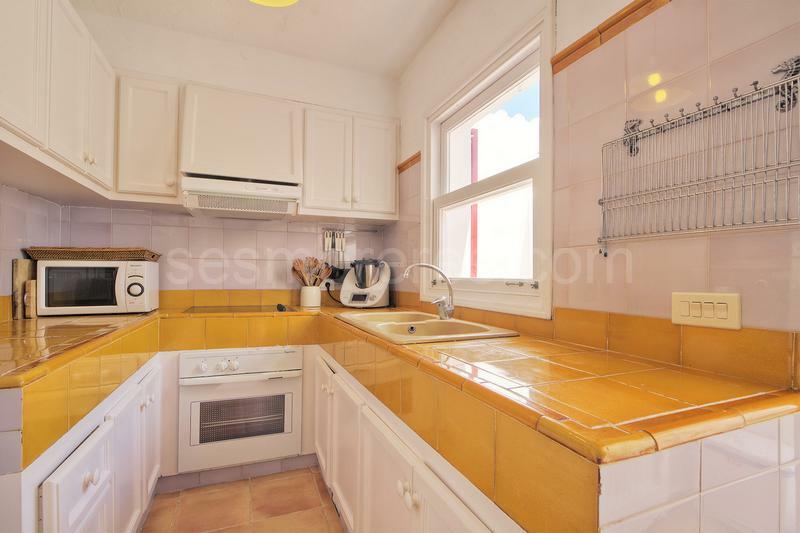 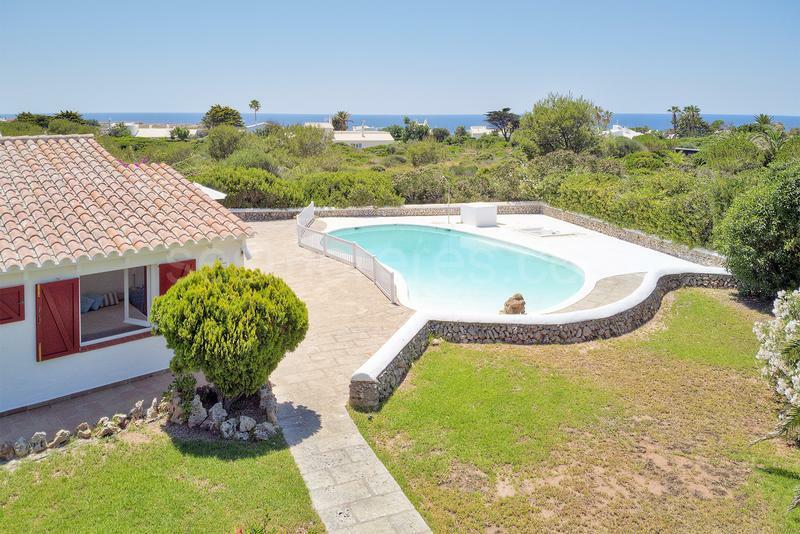 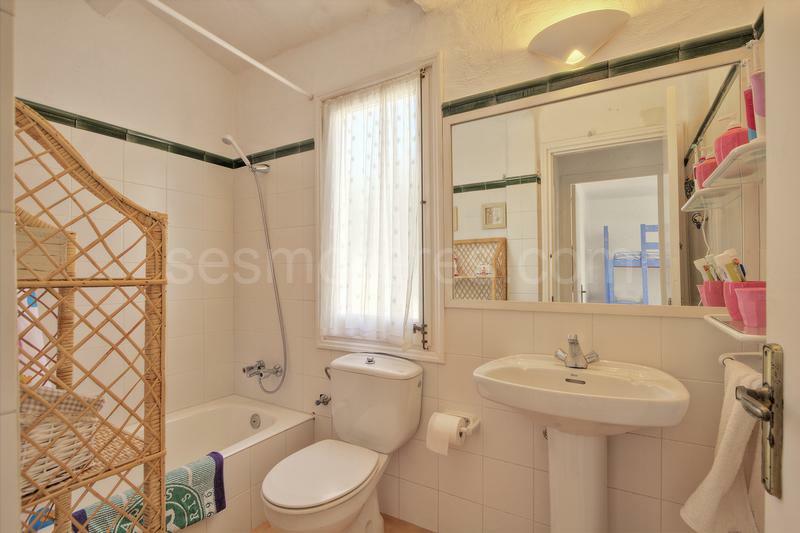 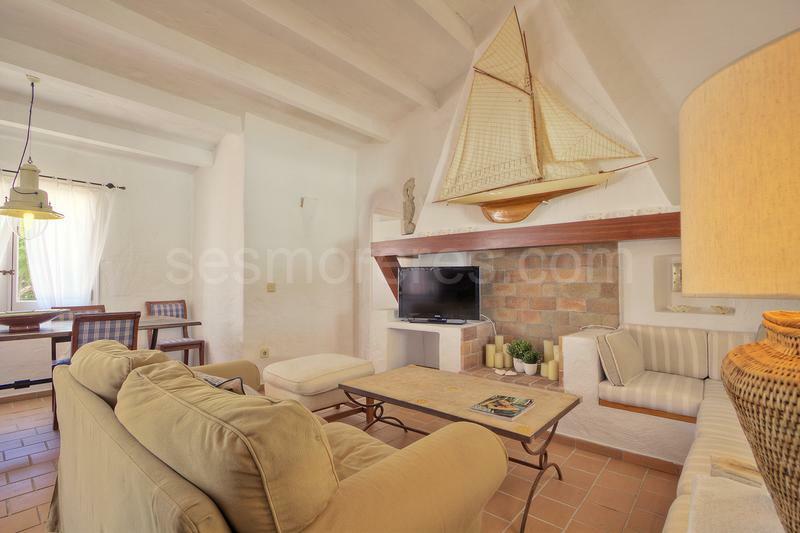 The property sits on a large plot of 1.300m2 and has a beautiful rustic house built with the charm of a typical Menorcan house, with covered terraces, a large swimming pool. 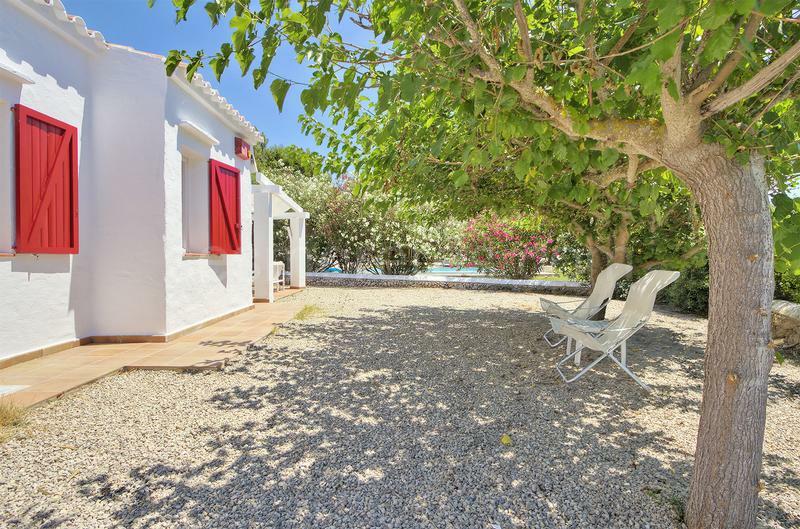 The environment enjoys total tranquillity and has almost direct access to the cove of Biniparratx. 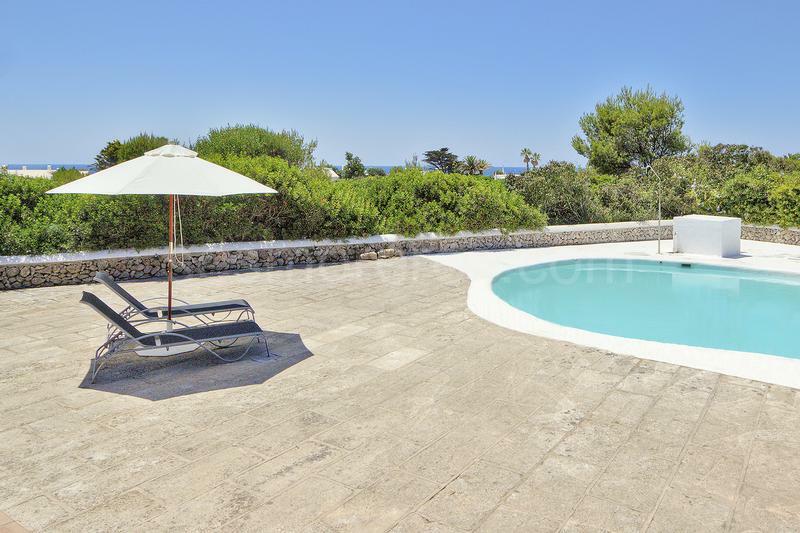 Built surface 171 m², 1366 m² plot, 4 bedrooms (4 double), 3 bathrooms, kitchen, dining room, garden, swimming pool, sea view, Storage room.